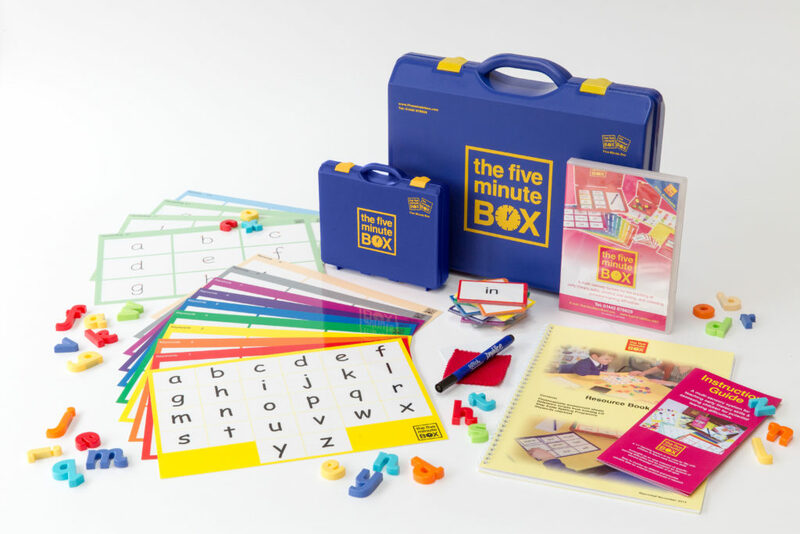 After the creator of The Five Minute Box and The Number Box, Jane Kendall, retired in 2015, we have been searching for expert trainers with the knowledge, enthusiasm and experience to be able to offer the high quality CPD that schools had come to expect from us. We are now proud to announce a training partnership with the wonderful team at ‘Understanding & Supporting Learning’. Rachel Ingham BA, PGCE, MA SpLD, AMBDA and Julia Rowlandson BA Hons, PGCE, Dip SpLD, AMBDA, draw on their many years’ of teaching and training, both freelance and for the British Dyslexia Association. As trainers they bring a wealth of experience and expertise in Specific Learning Difficulties. 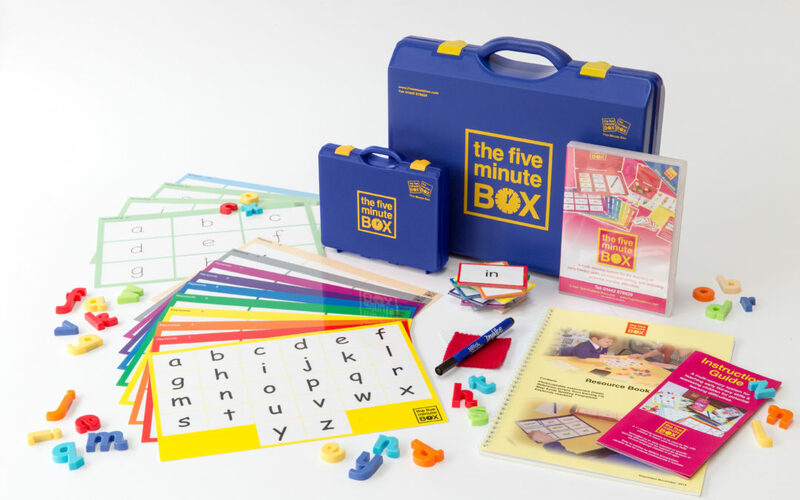 Their training applies knowledge and theory to the practical use of the Five Minute Box and Number Box programmes. We are offering an introductory rate of £300 +VAT for a half day session on either the Five Minute Box or The Number Box held during the Autumn term 2016. This includes all trainers’ travel expenses and training materials for up to 20 attendees. For more information and to book a training session simply call 01442 878629 or email info@fiveminutebox.co.uk with suggested dates for your training.